Thomas William “Tom” Price played for Gloucester from 1934-1948 and for Cheltenham from 1948-1951. He played for Gloucestershire and won six England caps. 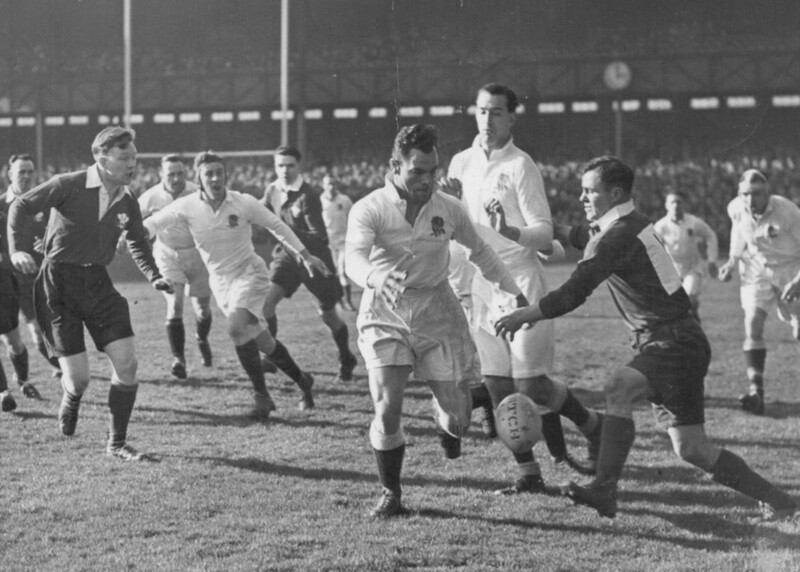 He captained Gloucester in 1946-47. Tom Price was born on July 26, 1914. 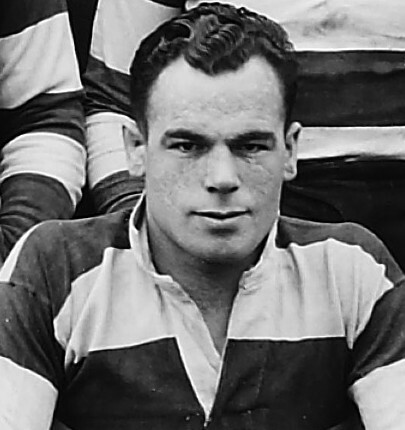 He made his debut for Gloucester against Leicester on December 29, 1934 (The Citizen said “Price made a good impression in his first big match”) and went on to play regularly in the second half of that season. He made his debut for Gloucestershire against Devon at Torquay in October of the following season and played for Gloucester throughout 1935-36. In 1936-37 he was reserve for the second England trial at Bristol but later that season he suffered serious injury and even contemplated retirement. However he recovered to start the 1937-38 season and played for Gloucestershire and for the Possibles in the second England trial. Tom Price continued as a first choice for club and county up to the outbreak of WW2. In 1945-46 he returned to play for Gloucester and was selected for an unofficial International against Ireland that season. Price was then appointed club captain for the 1946-47 season but only played in the first few games and resigned the captaincy in January 1947 due to illness. 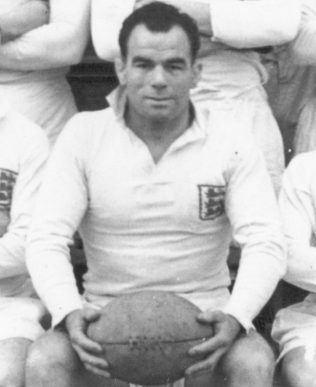 He returned at the start of the next season to play regularly for club and county and in March 1948 was selected to play for England against Scotland. He also played against France that season. At the start of the 1948-49 season, when Tom Price joined Cheltenham, the Citizen said that “his skill and experience will be missed”. He continued to play for Cheltenham and for Gloucestershire for several seasons. He played in all four Home Internationals of 1948-49 as a Cheltenham player. In 1950-51 he captained Gloucestershire who reached the semi-final of the Championship, drawing against East Midlands at Kingsholm, before losing the replay. 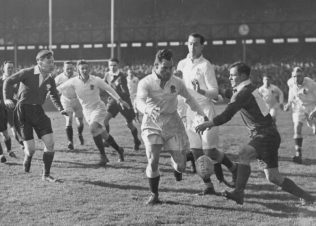 He played for Cheltenham and Gloucestershire again in 1951-1952 and one of his last big matches in that final season was for J V Smith’s International XV against Stroud at the opening of the redeveloped Fromehall Park ground. When the Cheltenham Athletic Ground was sold for housing, a road on the site of the old ground was named “Tom Price Close” after him. He died on July 11, 1991 at Gloucester.